The BMW M5 may very well be the most understated, maybe even under appreciated M-badged BMW today. For one, the current F10 generation has been around since 2010 and the next-gen model isn’t expected to arrive until 2017, at the earliest. But the M5 doesn’t seem to mind it. 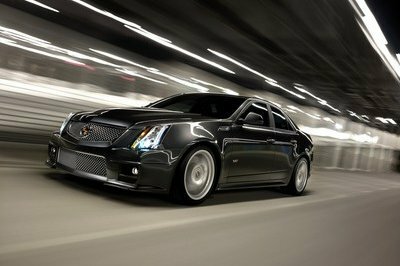 The high-performance sedan just keeps moving along and despite the lack of buzz surrounding the car, tuners like Speed Buster are more than happy giving the sedan some aftermarket modifications befitting its status as an M-badged model. This particular program is no different as Speed Buster prepared a muscle-building tuning kit designed to increase the M5’s output to as much as 695 horsepower and 623 pound-feet of torque. The important detail about this particular M5 program is that it’s not exclusive to just one variant of the performance sedan. That 695-horsepower output is actually for the 30th Anniversary M5 model that was unveiled in 2014. Different M5 variants also have their own M5 programs, specifically the M5 Competition Package and the standard M5. 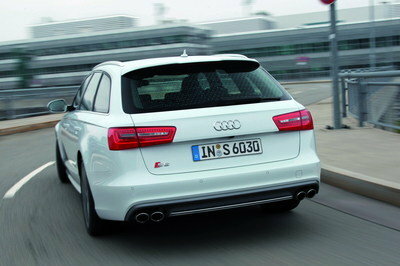 Each upgrade comes with a different set of power increases depending on the version of the M5. 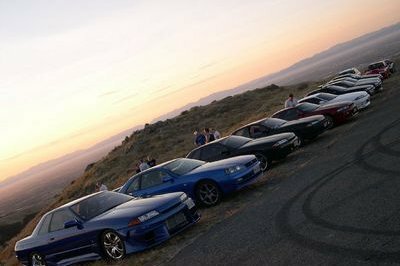 That’s the kind of variety that Speed Buster was after when it built its tuning program for the sedan. It’s strictly an engine kit, so if anybody’s looking to get some aerodynamic upgrades on the exterior or a fancy new dress up for the interior, this kit isn’t going to address those. 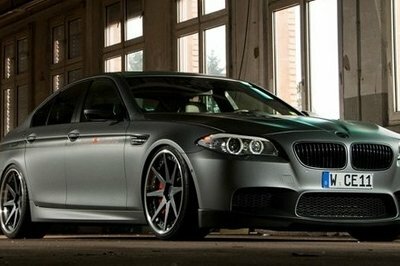 But if it’s extra power that’s a requirement, Speed Buster has that covered, no matter what kind of BMW M5 F10 it is. This is where Speed Buster focused all of its tuning attention, and rightfully so, considering that its specialty is on engine upgrades. For this particular upgrade, Speed Buster used its own tried and tested Chiptuning-Box, an engine mapping unit that has been at the forefront of every Speed Buster tuning program for more than 20 years. There’s no magic elixir here; it’s just a reliable chip tuning system that has worked well for Speed Buster. The results aren’t dramatic, but they are enough to give the M5 a noticeable increase in power and performance. For instance, those who own a standard M5 F10 will see an increase of 71 horsepower and 103 pound-feet of torque out of the 4.4-liter biturbo V-8 engine of their M5. That adds up to a new output of 631 horsepower and 605 pound-feet of torque – a nice bump from the standard output of 560 horsepower and 502 pound-feet of twist. Thanks to Speed Buster, that output has been increased to 695 horsepower and 623 pound-feet of torque, an increase of 95 ponies and 106 pound-feet of twist. 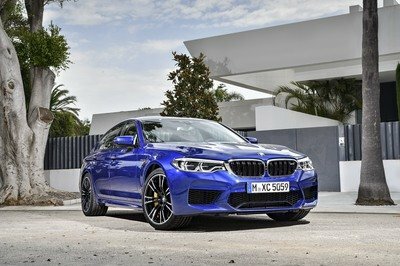 Meanwhile, those who own a 575-horsepower BMW M5 Competition Package will see their charges get an increase of 108 ponies and 117 pound-feet of torque, bringing the output from 575 horses and 502 pound-feet of torque to an impressive 683 horsepower and 619 pound-feet of torque. Then there’s the upgrade for the 30th Anniversary M5. 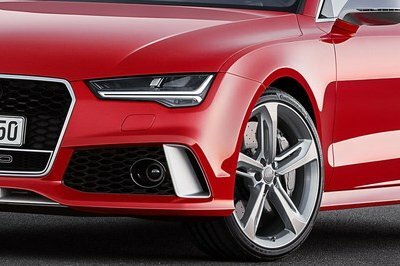 This model already packs 600 horsepower and 516 pound-feet of torque. But thanks to Speed Buster, that output has been increased to 695 horsepower and 623 pound-feet of torque, an increase of 95 ponies and 106 pound-feet of twist. Speed Buster didn’t announce the performance upgrades that come with the package, but given the increase on the output of the 30th Anniversary M5, a 0-to-60-mph sprint time of under 3.5 seconds and a top speed in the neighborhood of 200 mph is a possibility. The power updates are nice, but the best part about this tuning program is that it only costs €999, or roughly around $1,110. That price already includes a two-year warranty from Speed Buster and for an extra €50 ($56), prospective customers can also avail of a smartphone control app that can access the tuning kit from their phones. The BMW M5 F10 has had no shortage of tuning programs ever since it was unveiled in 2010. One of the more prominent ones we’ve seen was launched in 2013 and came from Manhart Racing. The German tuner gave the M5’s 4.4-liter V-8 engine a modification that included a carbon air intake system and a high-grade steel sports silencer with a pair of 3.54-inch tail pipes that had their own valve control system. It may not sound like a lot of work was put into the program, but Manhart Racing was still able to squeeze out an impressive 646 horsepower and 570 pound-feet of torque out of it. That was good enough to increase the M5’s top speed to 196 mph. This one dates back earlier than Manhart Racing’s own program as it was presented in 2012. 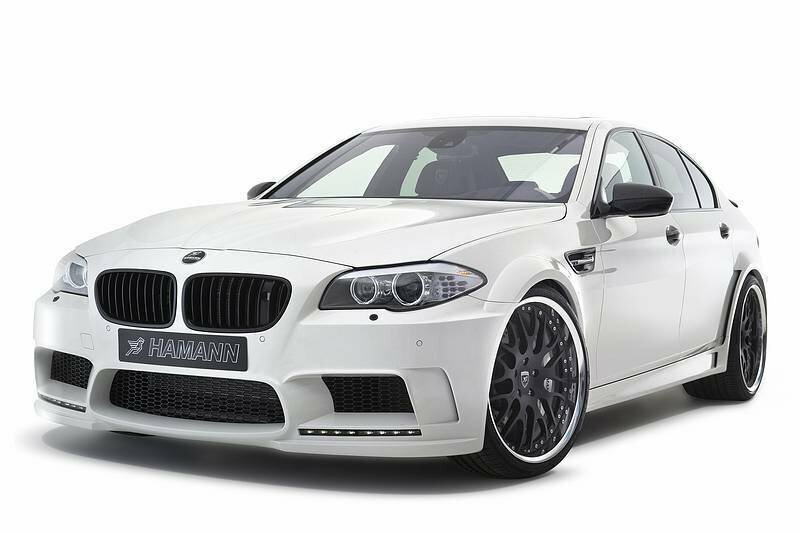 It comes by way of Hamann, which actually presented numerous programs for the M5 under the “Mi55ion” label. 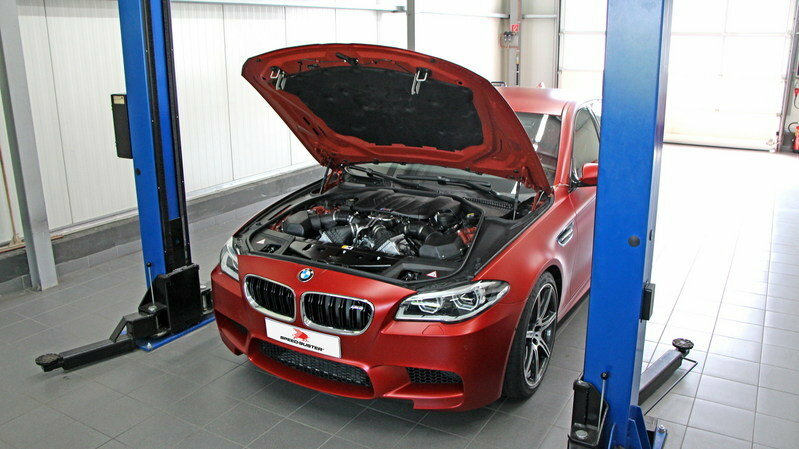 Like with Speed Buster and Manhart Racing, the most prominent part of Hamann’s work on the M5 could be seen under the high performance sedan’s hood. There, Hamann installed a new engine management system and a new sport exhaust system to help bring up the output of the M5 to a supercar-like 720 horsepower and 664 pound-feet of torque. 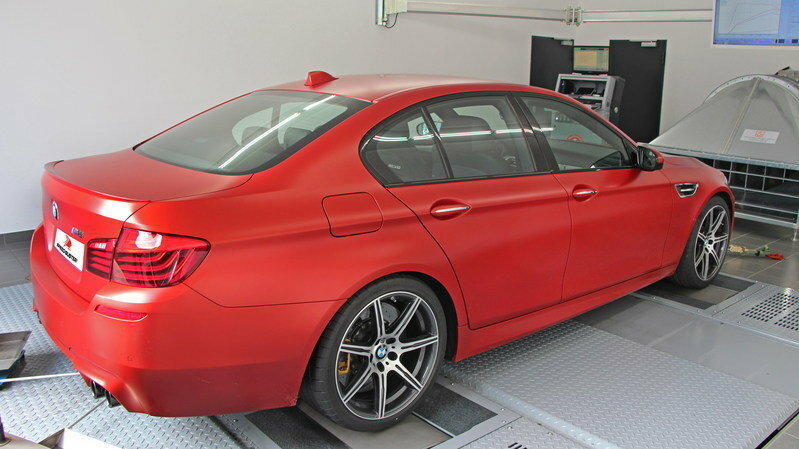 The German tuner didn’t say how the extra horses contributed in improving the M5’s performance, but a sprint time to 60 mph in under four seconds and a top speed north of 200 mph were definitely in play. If you’re looking for an M5 tuning kit that’ll turn your car into ludicrous speed machine, this isn’t the one for you. Likewise, if you’re looking for a kit that’s going to drown the M5 with new aero components, this isn’t the one for you either. This program, for all intents and purposes, is for those who don’t mind having an extra punch of power out of their M5s. Nothing more and nothing less.